We operate in various channels to accommodate to all of our partners’ needs as they become increasingly diversified. Thankfully, with 3Sixty on your side, you can be sure that virtually every customer preference can be fulfilled with a full portfolio of brands and shopping options that makes us your one stop shop for any retailing need. Duty Free shopping provides passengers who are traveling on international flights the opportunity to purchase high-quality products such as jewelry, watches, cosmetics, fragrances, liquor & tobacco and much more – tax and duty exempt. The savings associated with Duty Free shopping can range from as much as 40% or more depending on the type of item and the country of sale. 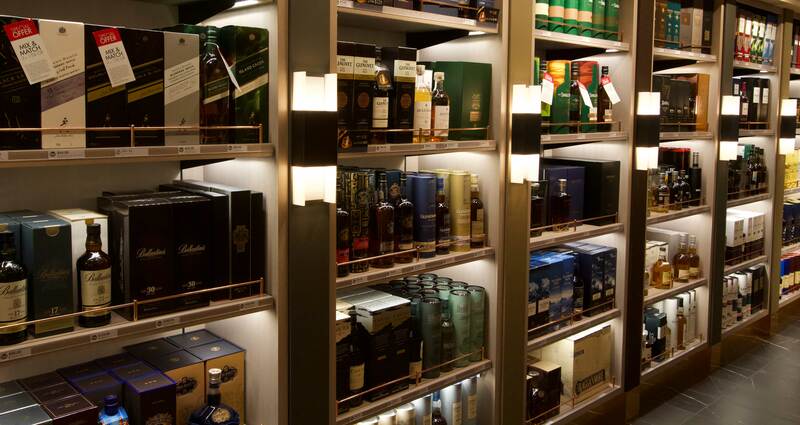 In the last 3 years, 3Sixty has significantly expanded its airport duty free & specialty stores footprint. 3Sixty now operates in 13 airports and cruise terminals, representing 41 shops with 64,000 total square footage throughout the Americas, from Ottawa, Canada to Bogota, Colombia, and from Denver to Fort Lauderdale, USA. 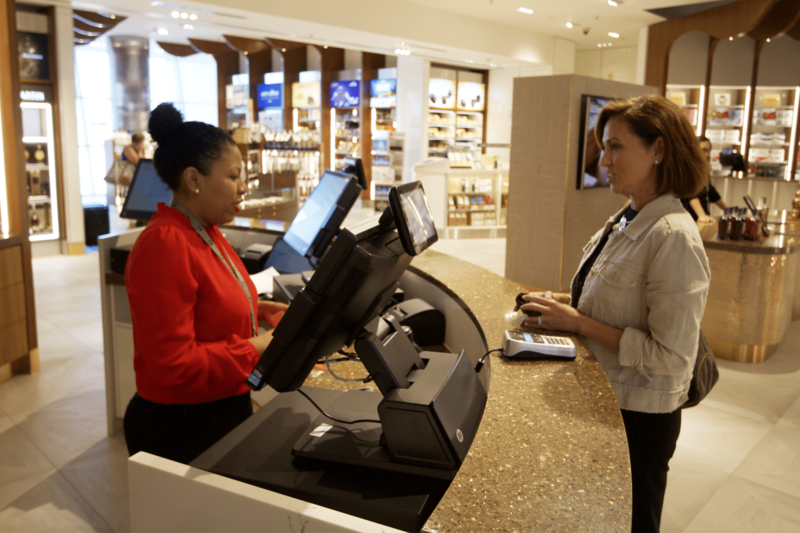 Where possible, our ability to connect with customers in the ground and in the air give 3Sixty a demonstrable advantage to inflight-only or airport store-only competitors. Providing leading brands for Perfume & Cosmetics and Liquor distribution opportunities in potential relevant development markets. “3Sixty (previously the DFASS Group) has been a valued partner of Singapore Airlines since 2006, and together we have operated one of the world’s best inflight retail programmes in KrisShop. We are now embarked on taking this to a completely new level, entering into a JV to transform KrisShop into a true omni-channel e-retail venture. Throughout this transformation process 3Sixty (previously the DFASS Group) has been responsive to opportunities and pragmatic in finding solutions. We are excited about what we can achieve together, and pleased to have partnered 3Sixty (previously the DFASS Group) to achieve our vision."